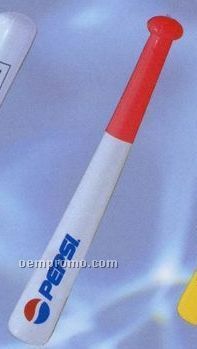 Description: 28" Bat with baseball size ball. Inflatable Baseball Bat - Black/ Silver / 28"
Description: Traditional Bat includes: One Color for Handle and One Color for Barrel or Single Full Color Bat; Up to 2 Pinstripes; One Logo; Up to 2 Engraving Positions. 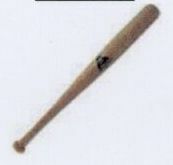 Description: Recipient's name is engraved in the identical fashion previously reserved solely for major leaguers. 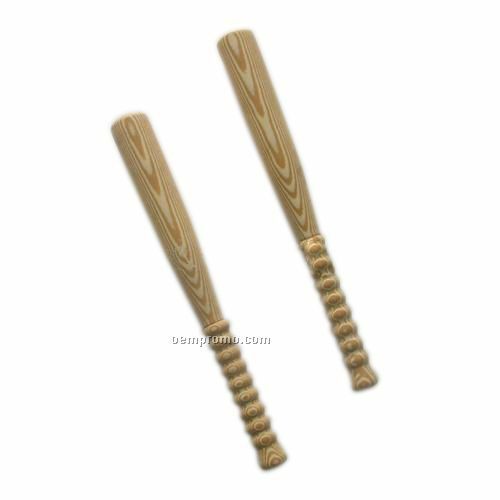 All personalized bats can be imprinted with up to four lines of script and/or block print with up to 24 spaces per line.